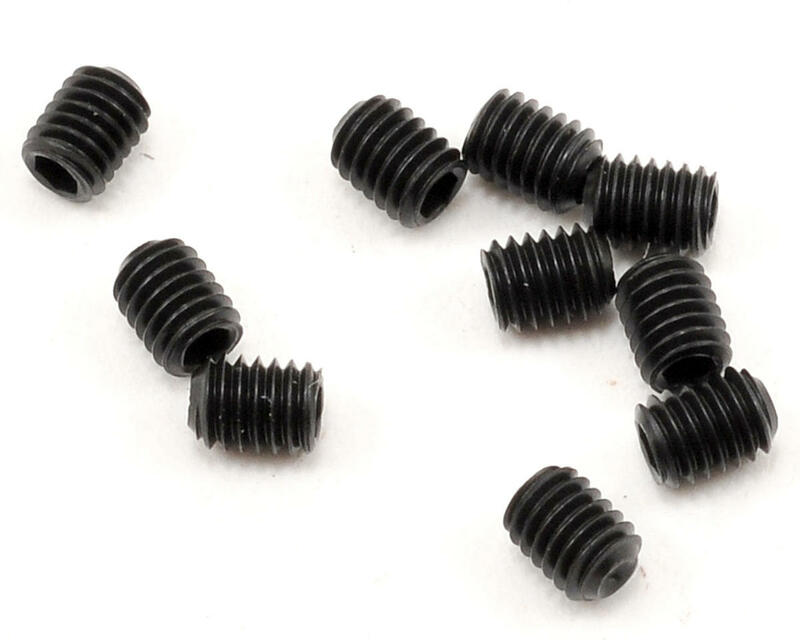 this is a pack of six traxxas 3x12mm roundhead screws. 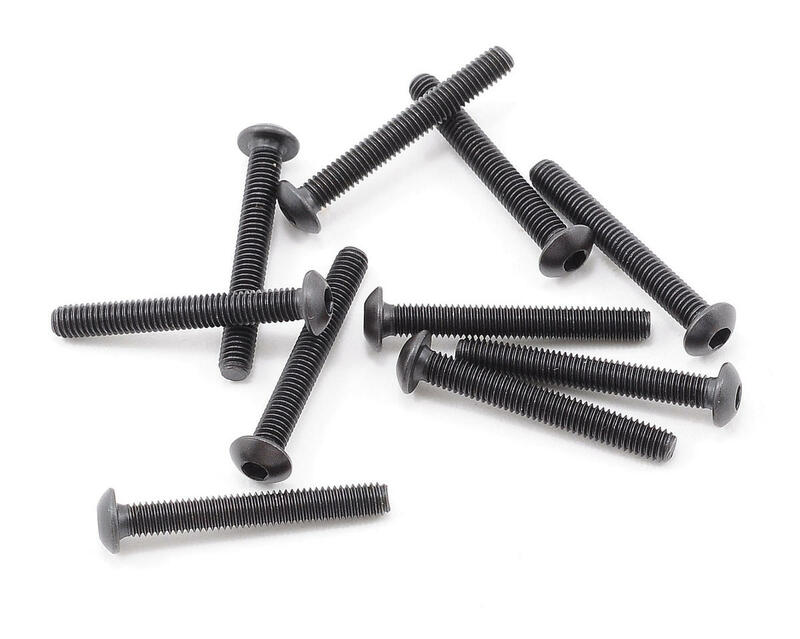 this is a pack of ten replacement axial m3x4mm set screws. 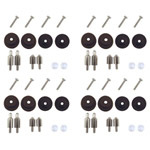 this is a pack of twelve replacement redcat racing 3x20mm button head screws, and are intended for u se with the redcat racing shredder xb, shredder xt and shredder sc 1/6 scale vehicles. 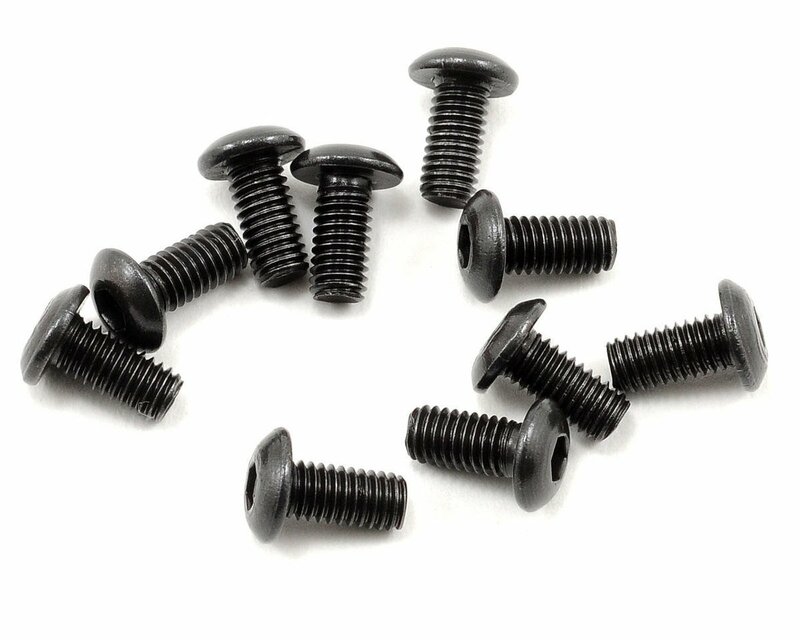 this is a pack of ten replacement vaterra 2.5x4mm button head hex screws. 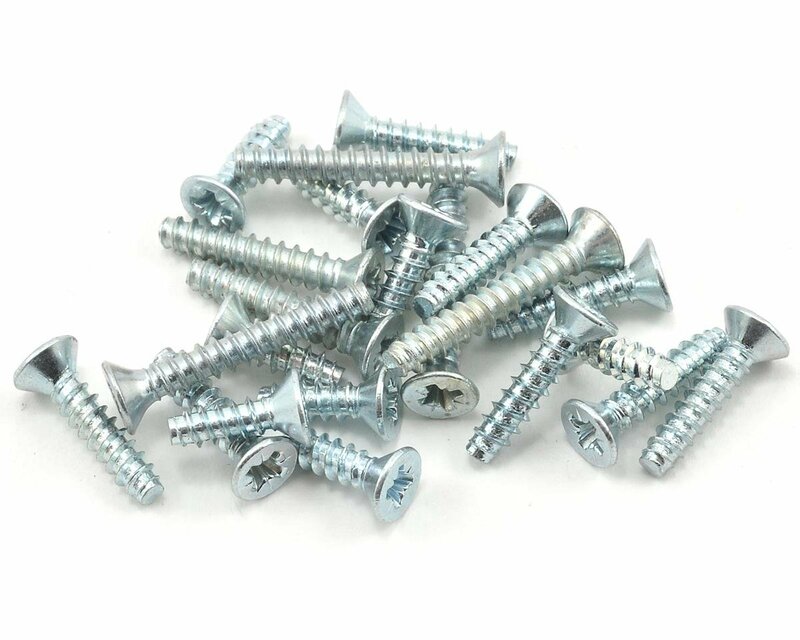 this is a pack of ten axial 3x25mm button head screws. 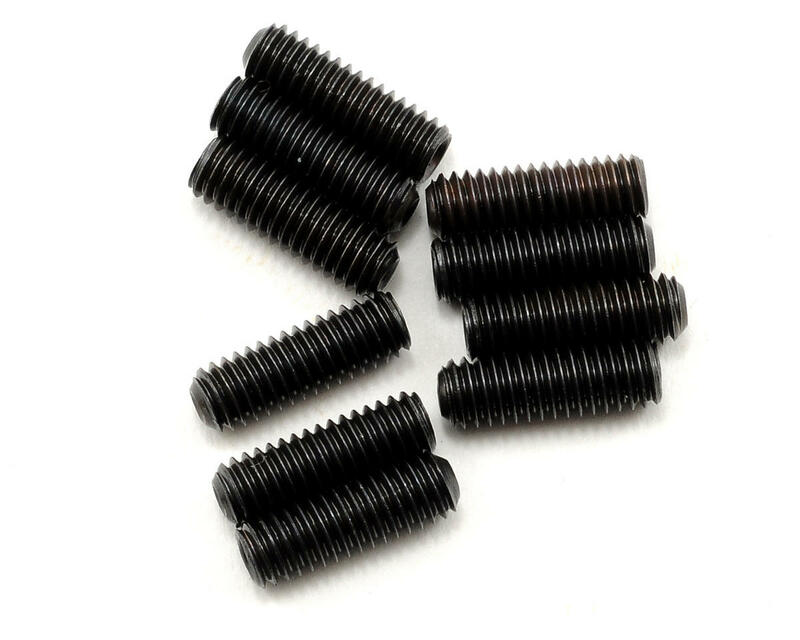 this is a pack of five replacement sab 2.5x18mm cap head screws, and are intended for use with the s ab goblin 500 helicopter. 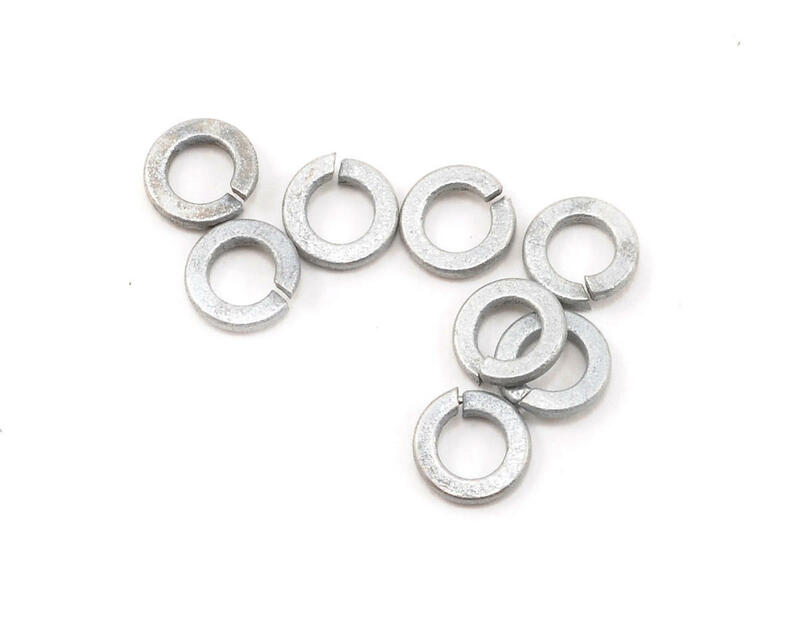 this is a pack of ten replacement vaterra m3 nylock flanged serrated nuts. 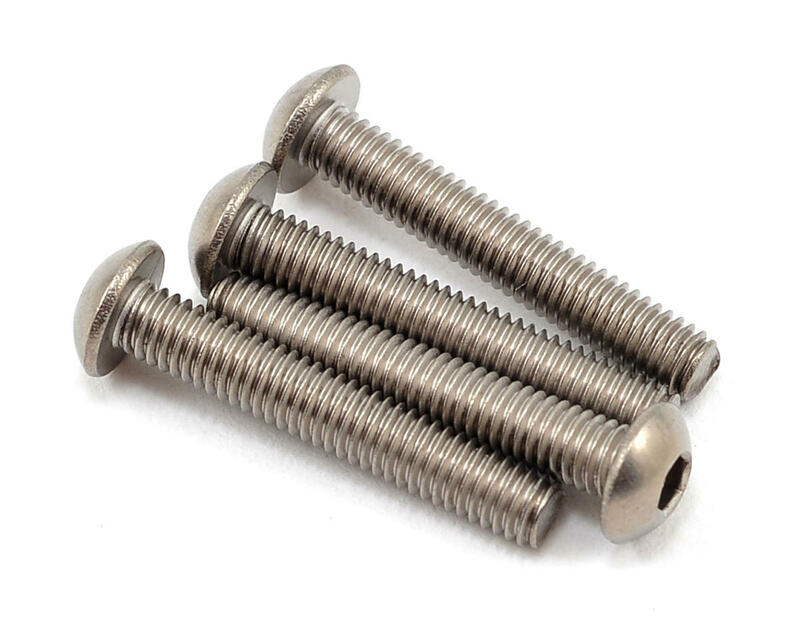 this is a pack of ten axial 3x12mm self tapping binder head screws. 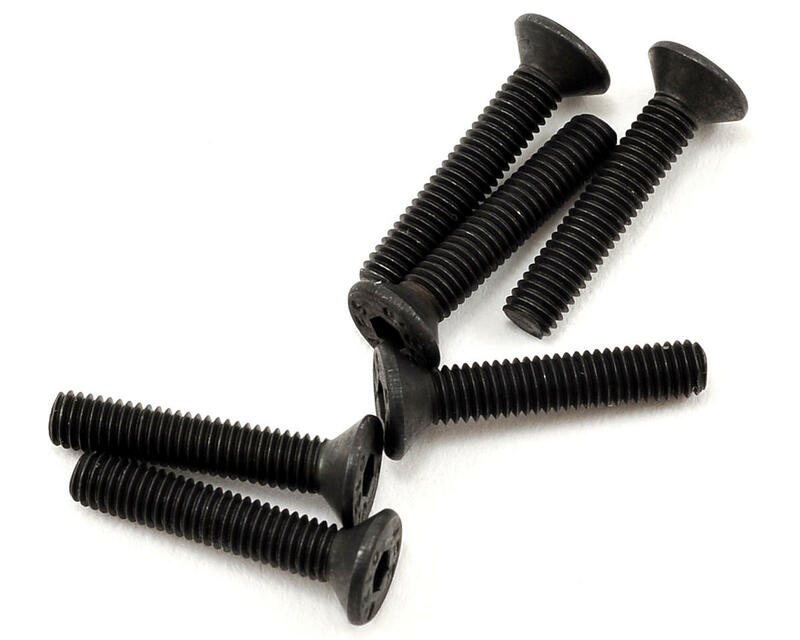 this is a pack of six x factory 3x16mm flat head screws. 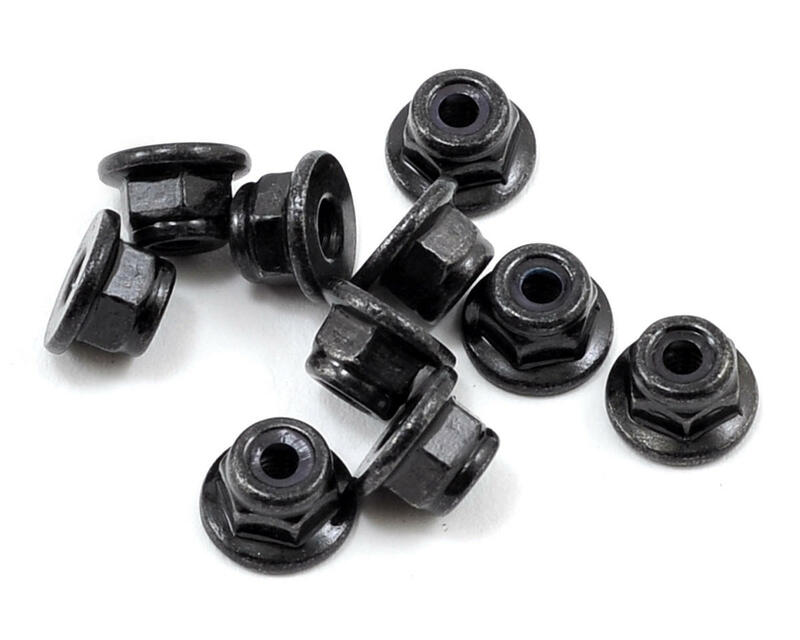 this is a replacement schumacher 4x16mm button head screw "speed pack", and is intended fo r use with the schumacher cat sx2 1/10 electric 4wd buggy. 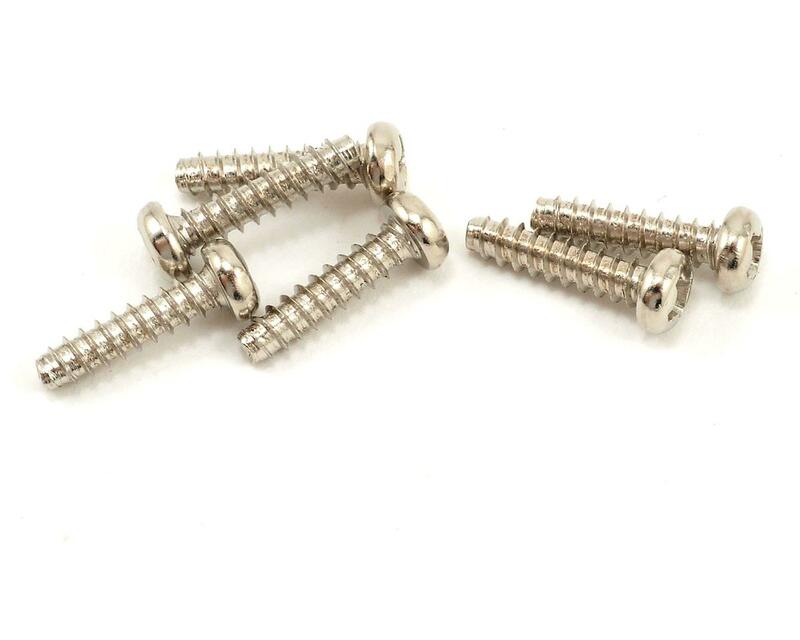 this is a pack of ten replacement xray 3x22mm button head hex screws. 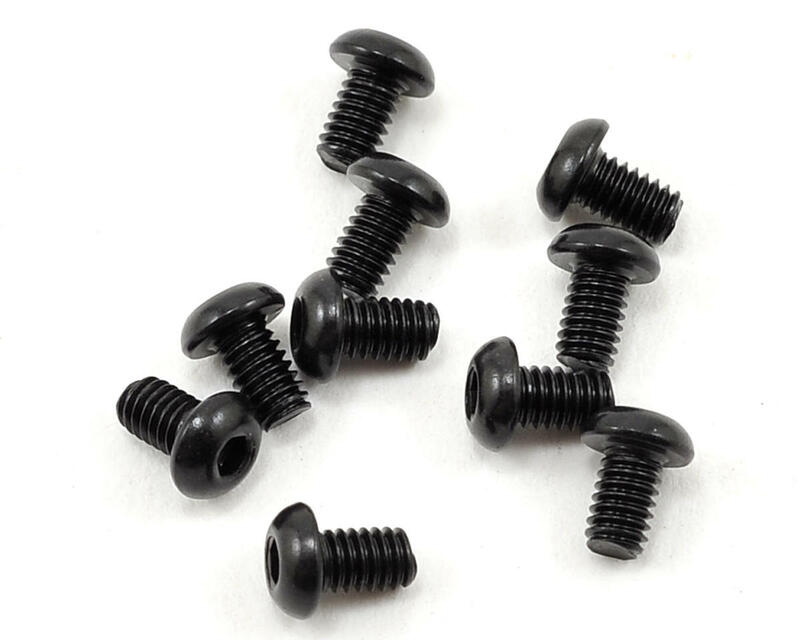 this is a pack of eight replacement ecx rc 4x12mm socket head cap screws. 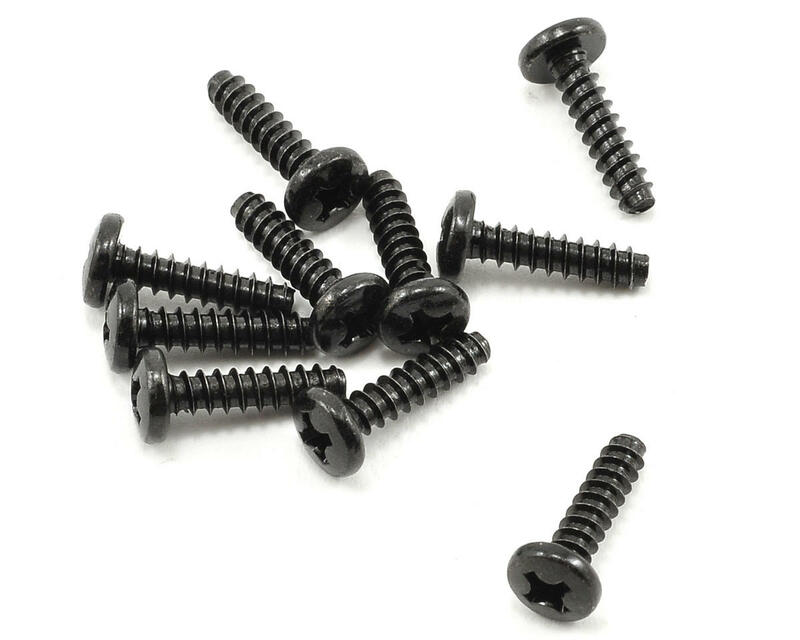 these screws come with pre -applied locktite. 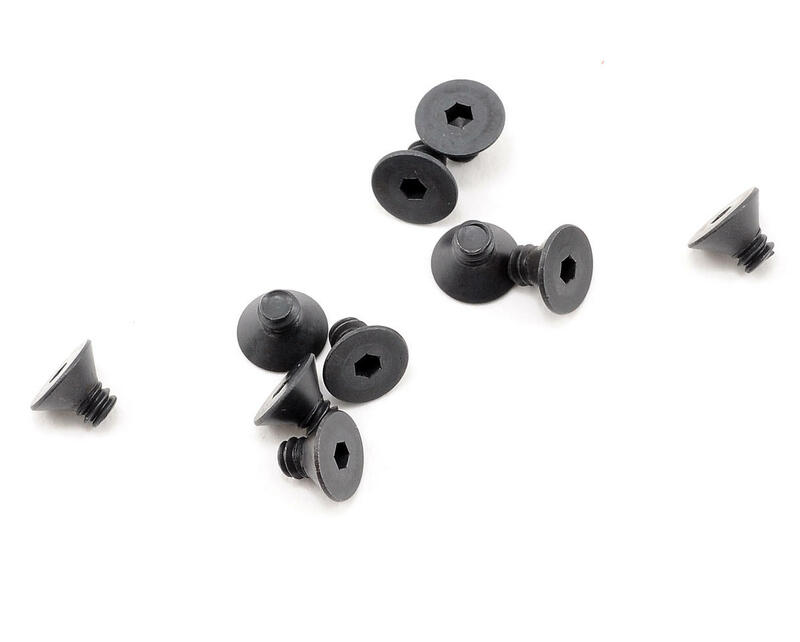 this is a pack of ten serpent 3x6mm button head screws, and are intended for use with the serpent s8 11 cobra. 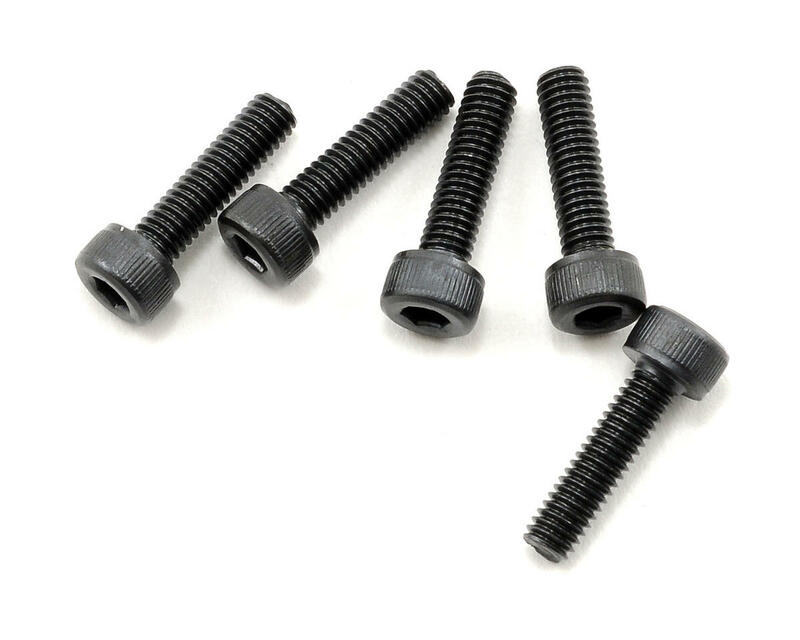 this is a pack of four optional yokomo 3x18mm titanium button head screws, and are intended for use with the yokomo b-max2 1/10 scale buggy. 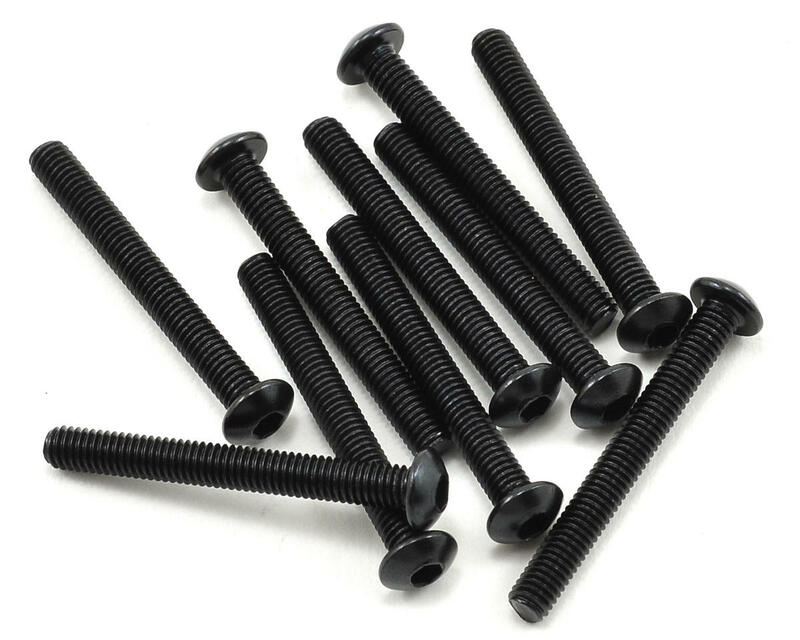 this is a pack of ten replacement hpi 3x22mm button head screws, and are intended for use with the h pi wr8 and wr8 flux vehicles. 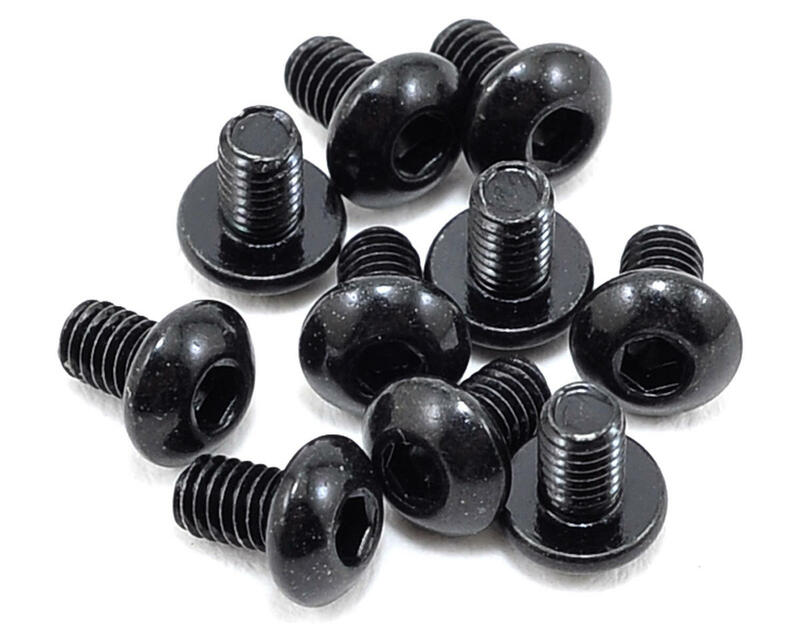 this is a pack of ten replacement serpent 2.3x4mm button head screws, and are intended for use with the serpent s411 1/10 touring car and s811-e cobra 1/8 electric buggy. 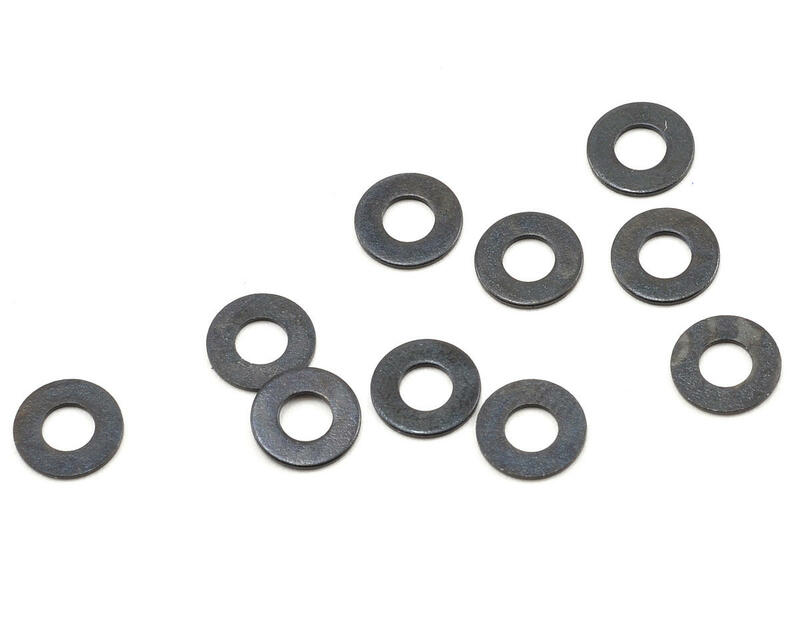 this is a set of ten replacement serpent 3.2x7mm washers, and are intended for use with the serpent s811, 733, and 966 vehicles. 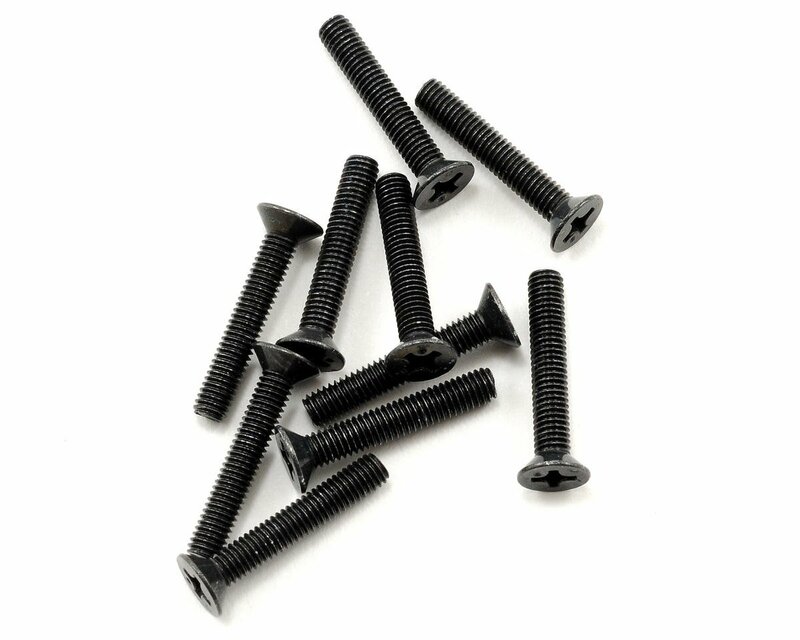 this is a pack of ten replacement jq products 4x12mm button head screws, and are intended for use wi th jq products the car. these screws use a 2.5mm hex driver. 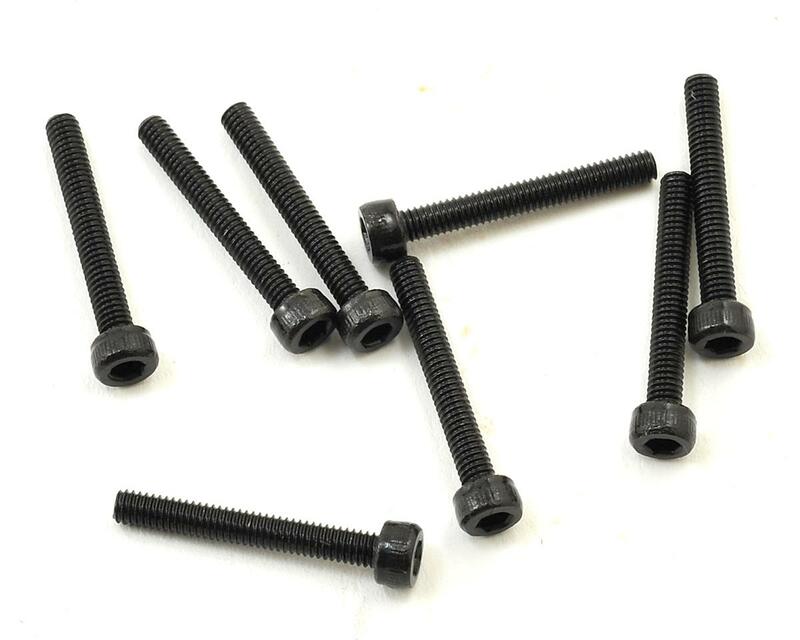 this is a pack of ten kyosho 2.6x6mm binder head screws. 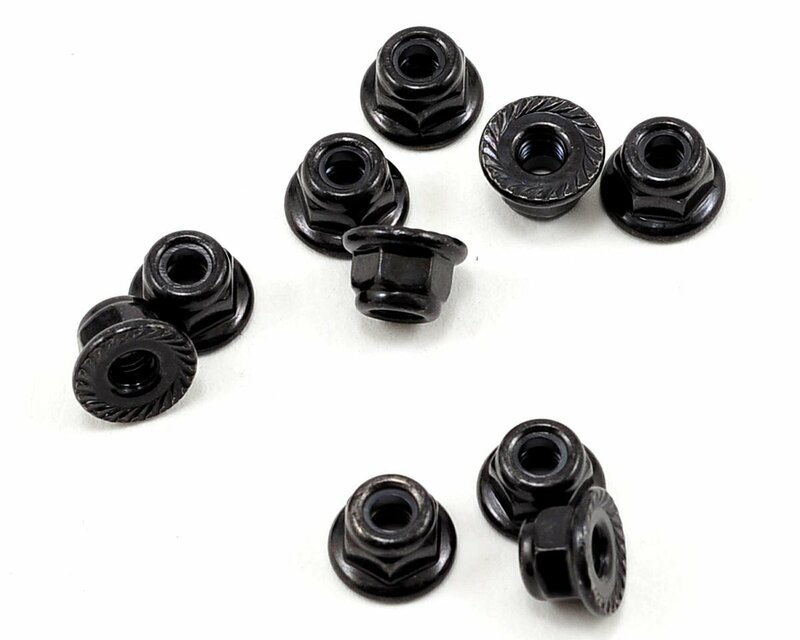 this is a pack of ten replacement serpent m3 flanged nylock nuts, and are intended for use with the serpent cobra 811gt 1/8 scale nitro sedan. 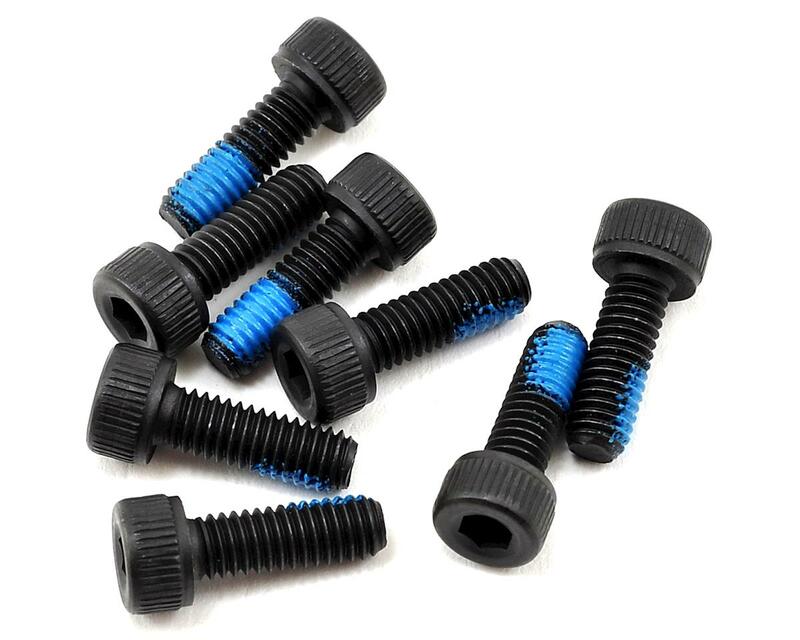 this is a pack of five kyosho 2.6x10mm cap head screws. 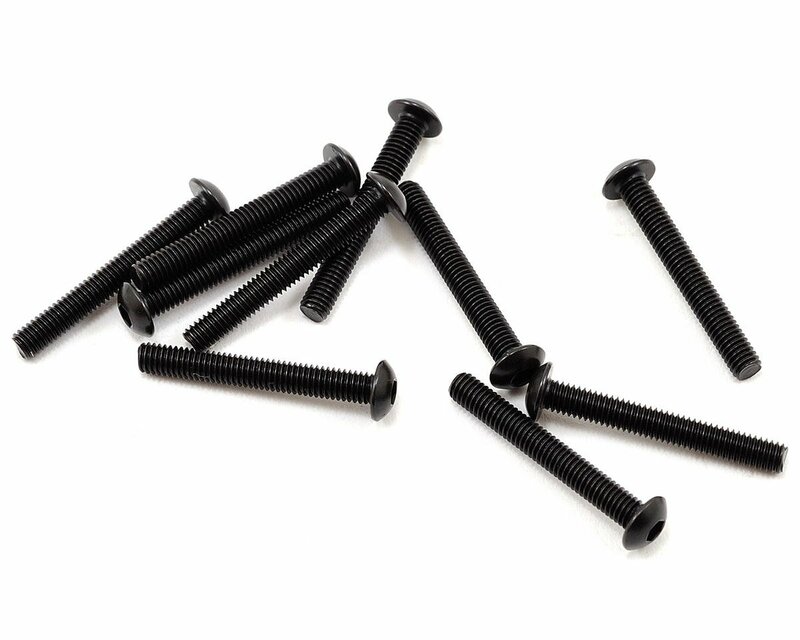 this is a pack of ten replacement kyosho 4x12mm set screws. 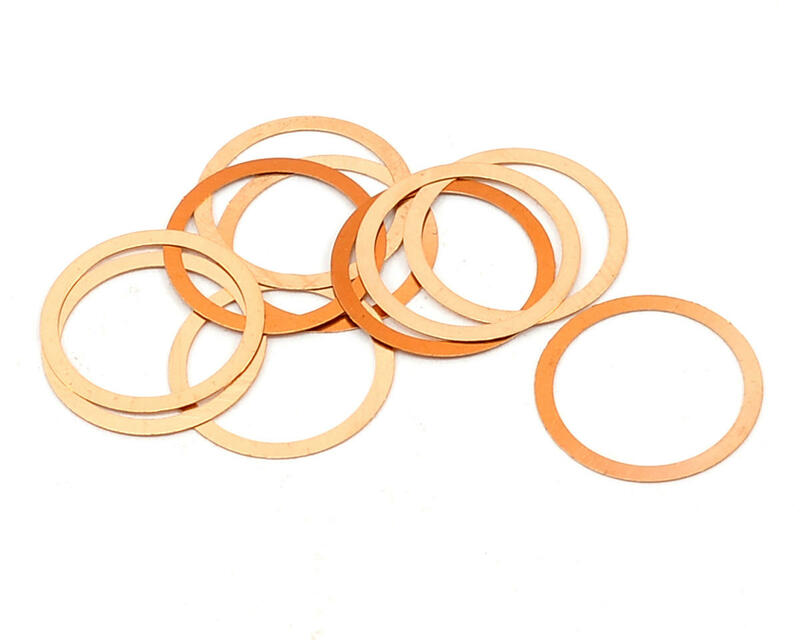 this is a pack of ten replacement sworkz 10x12x0.1mm shims. 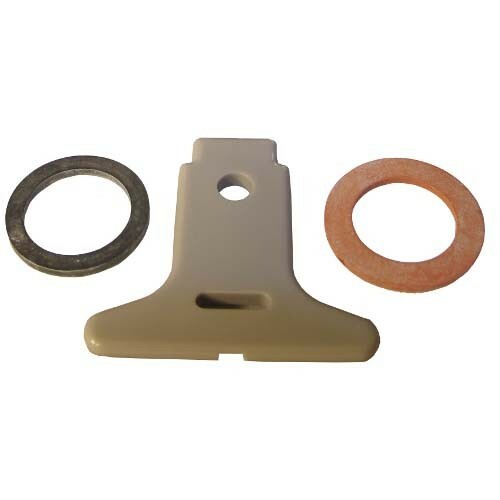 these shims are used to shim the differe ntial. 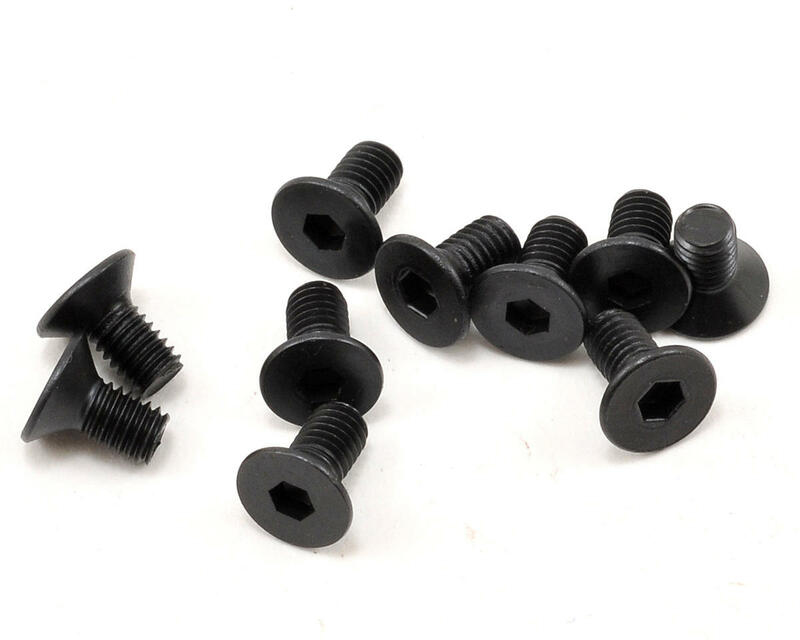 this is a pack of ten replacement kyosho 3x18mm flat head phillips screws. 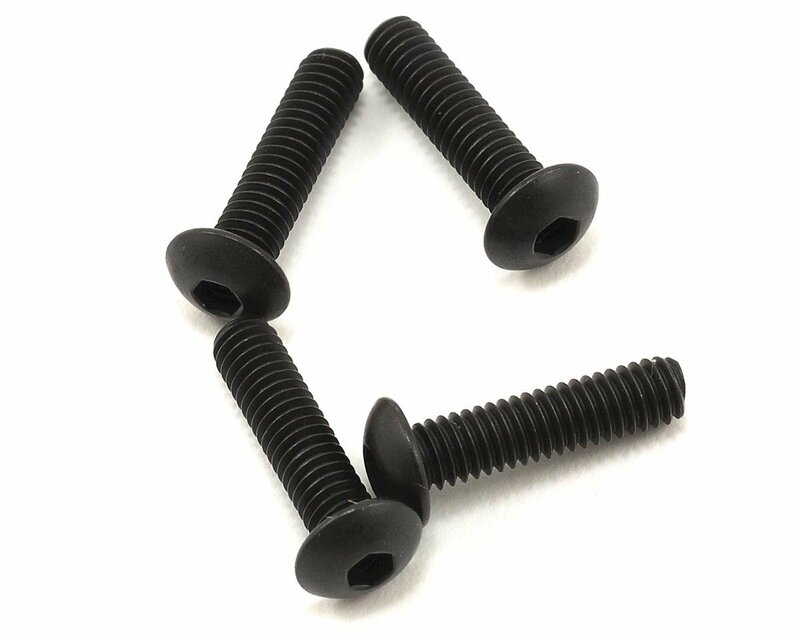 this is a pack of ten replacement losi 4-40x0.150" flat head screws, and are intended for use wi th the losi 8ight 2.0 1/8 scale buggy. 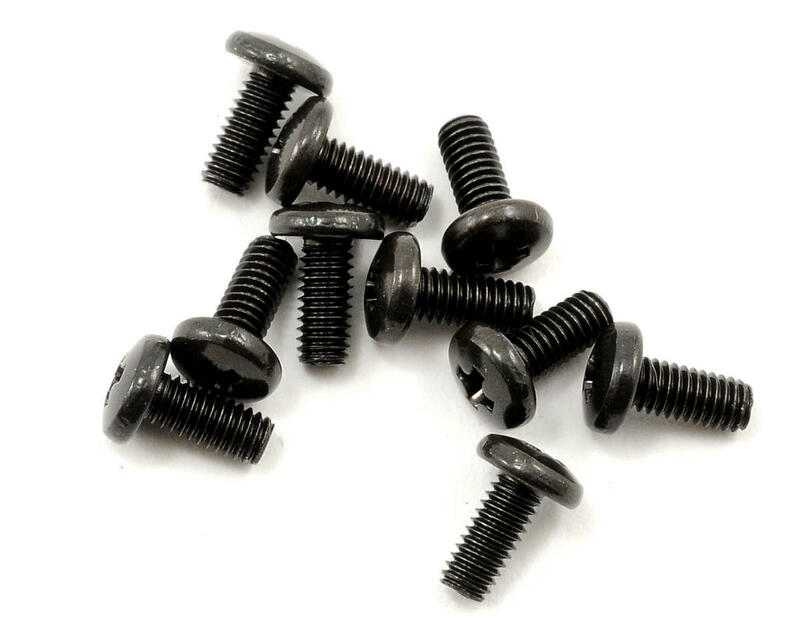 this is a pack of ten replacement sworkz 3x6mm flat head screws, and are intended for use with the s workz s350 bk1. Shopprice is always committed to save every cent of your hard earned money by finding the best and the lowest prices, best bargains and hot deals on washers that fits your budget and requirements. Helping you to get the best deals on washers on various special occasions like Christmas Day, Fathers Day, Mothers Day, Foundation day and so on.